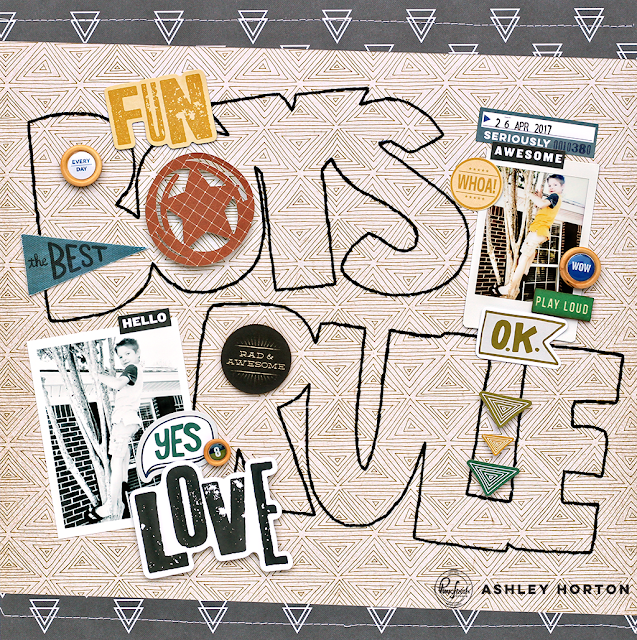 Ashley Horton Designs: Pinkfresh Studio Boys Fort Blog Hop! 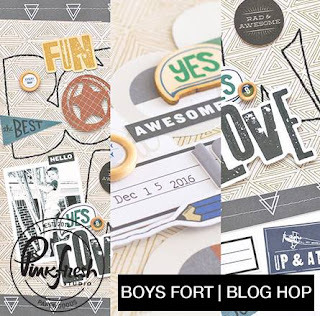 Welcome to the Pinkfresh Studio Boys Fort Blog Hop! 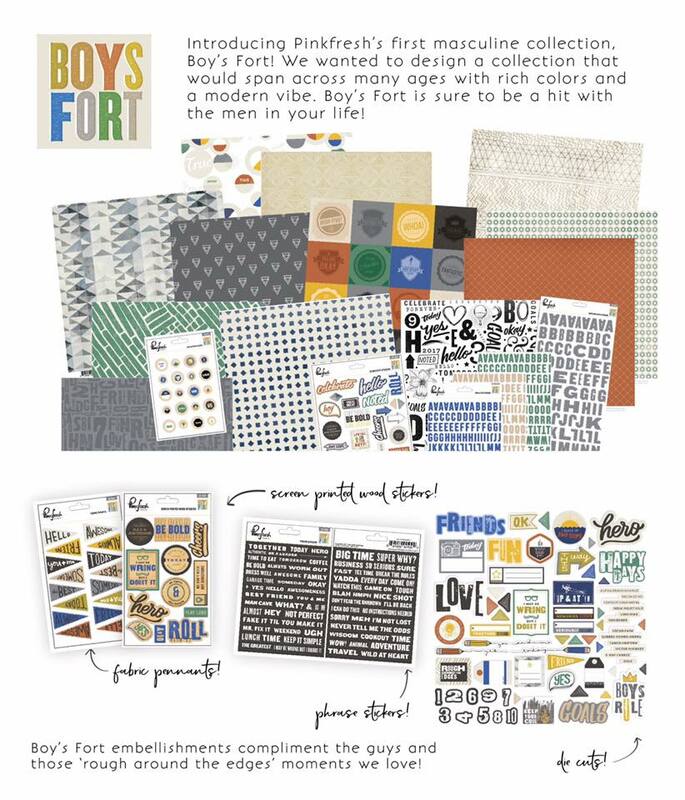 Today, the Scrapbook Design Team will share projects using the Boys Fort collection, which is perfect for the boys and men in your life! You should have arrived at my Blog from the talented Amanda Baldwin's Blog. Make sure you follow along the hop and leave a comment on each Designer's post, to be eligible for the Boy's Fort collection giveaway. I love the mix of neutral colors and masculine colors in this collection. 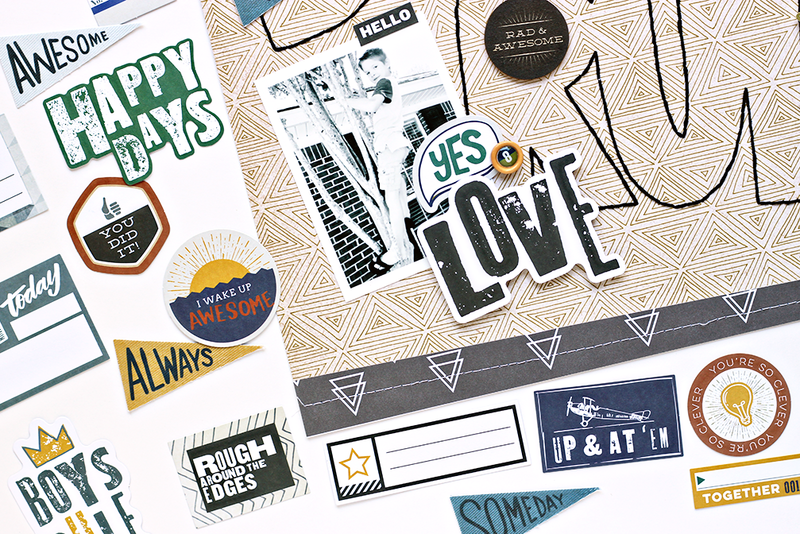 I used a patterned paper for the background of my layout, that had a more subtle pattern than some of the others in the collection. I wanted to add a large stitched title, and have it stand out by using Black embroidery floss against the neutral background. When I started the layout, I printed a color photo and a Black & White photo. Then I couldn't decide which one I wanted to use, so I ended up using both of them. I loved the effect of the two different sized photos and the contrast of having one in color and one in Black & White. I finished up the design, with different embellishments from the collection! TWO WINNERS WILL BE CHOSEN TO WIN THE ENTIRE BOYS FORT COLLECTION! 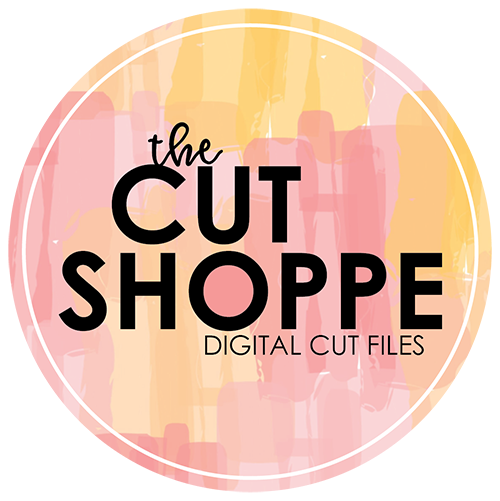 You must comment on each Designer's Blog to be entered in the Giveaway. Comments will close at 11.59pm CST on Friday, Sept 8th, 2017. Now, it's time to continue on the Hop. 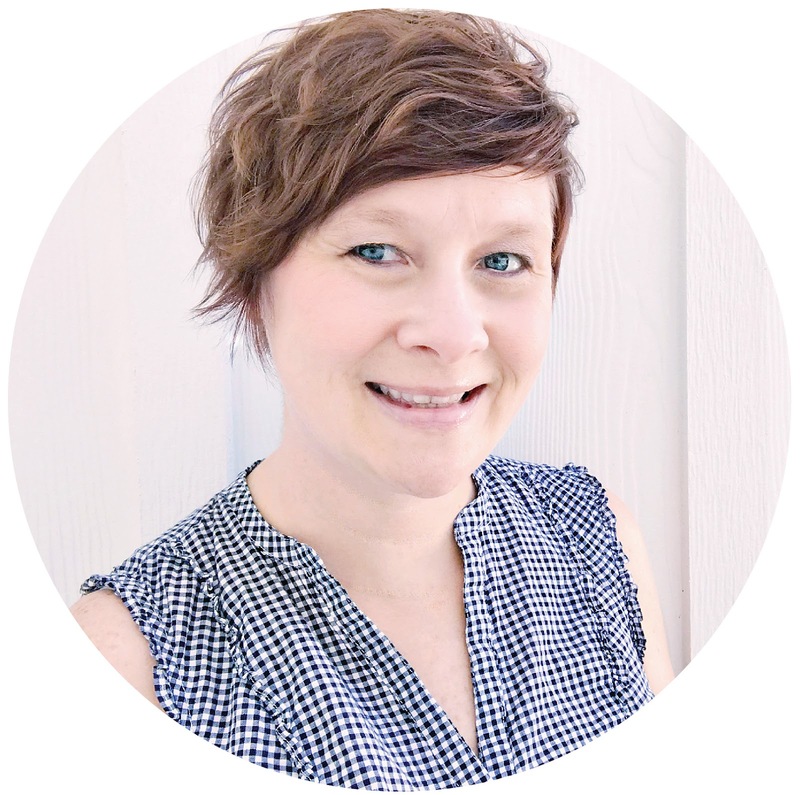 You are headed to the talented Flora Farkas' Blog! And if you're just now joining in the Hop, here's the full hop order for you to follow. 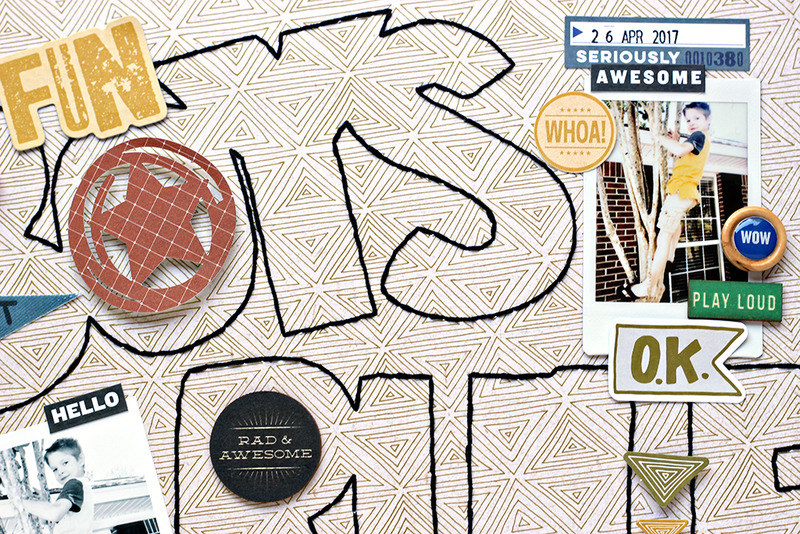 Have fun visiting all of the Design Team Blogs, and don't forget to comment while you're there! Such awesome inspiration as usual, & I just LOVE that large stitched title! Amazing layout, love how you have done the title. My favorite layout!!! Love the stitching and design!!!! I love how you placed embellishments in the negative space of the b, o, and r! Love that title and the whole layout! Did you handstitch? Love your stitching on here! The big stitched letters ROCK! And so does this collection. I'd love it for scrapping my teenage boy! 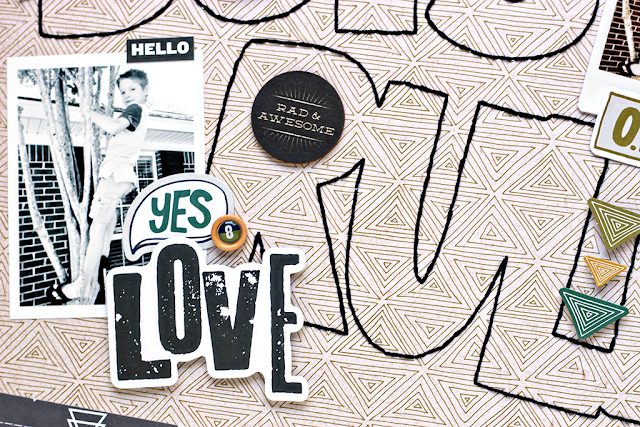 I like how you did the black floss into your fun layout..Looks great.. Isn't this boy collection so fun?! Love the stitching on the page. Very nice layout, I love the details. Oh wow, what a LOVELY layout! Oh, love how you did that big title in the background. Very nice Ashley! How creative you are love it. Thanks for sharing. Love your title! look so cool!